Start your day with the bright smiling faces of your kids, grandkids, husband or just a funny saying. Perfect for the home, car and office. WARNING: increased consumption of coffee is common due to the overwhelming cuteness of this mug! Removable inside for easy cleaning. Note: To remove inside, unscrew base and pull out inside. 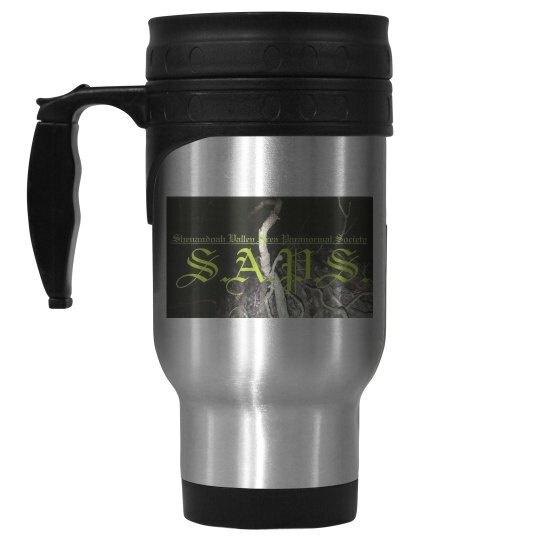 Keep your coffee with you and warm during those late night hunts.